Giorgio Armani was born in Italy in 1934. He is one of the most influential designers that Italy has produced. He first broke into the fashion industry during the 1960s after he started a window dressing service once he had finished his military service. In 1964, he started working for designer Nino Cerruti’s clothing company for men. He followed this job up with design positions with Zegna and Ungaro. Armani introduced his first menswear label in 1974 and followed it with a women’s wear collection just a year later. Since that time he has launched a junior line, as well as swimwear, underwear, and accessory lines. In the year 2000, he added a makeup line and included his scents for both men and women. Today, sales of the Armani brand is more than a billion dollars. In the year 2000, Forbes declared Armani as one of the most successful designers in the world because during the previous year he had personal earnings of over $135 million dollars. In 2001, he was listed as number 19 in a list of fashion aristocrats. 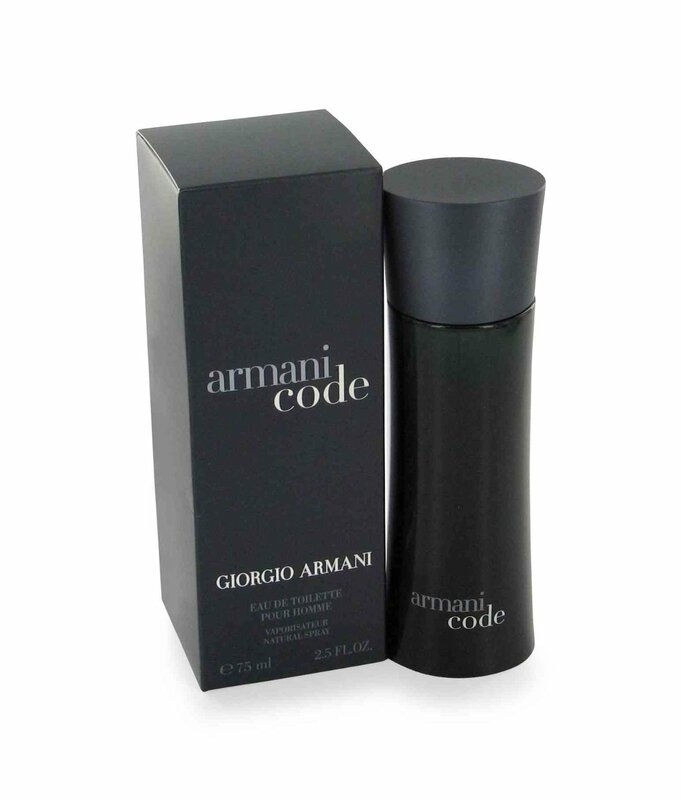 The Armani men’s cologne Acqua Di Gio has a fresh, bright scent of citrus that is blended smoothly with jasmine, rosemary and a nice wood base. The wood base offers an outdoorsy scent and this combined with the citrus tones gives the illusion of fresh breezes in a tropical climate. The scent was introduced in 1997 and is great for casual use when there is a need to leave behind the impact of a more sophisticated scent. Black Code offers a scent with the power of seduction. This is a fresh Asian scent with a blend of lemon and bergamot. It has a woody fragrance that is softened by just the hint of orange tree blossoms. Tonka Bean and warm guaiac wood warm the scent of the cologne to give it the seductiveness that it is known for. This is a perfect Armani’s men’s cologne selection that is perfect for guys out on the town looking for a date. Eau Pour Homme is a classic men’s fragrance. It has a scent profile that is an aromatic, sharp citrus scent. 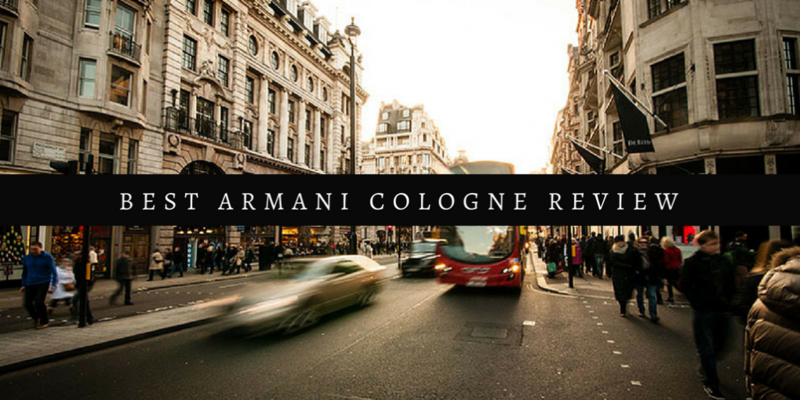 At the top of the cologne, there are notes of California green lemon, Sicilian mandarin, petit grain, and bergamot. 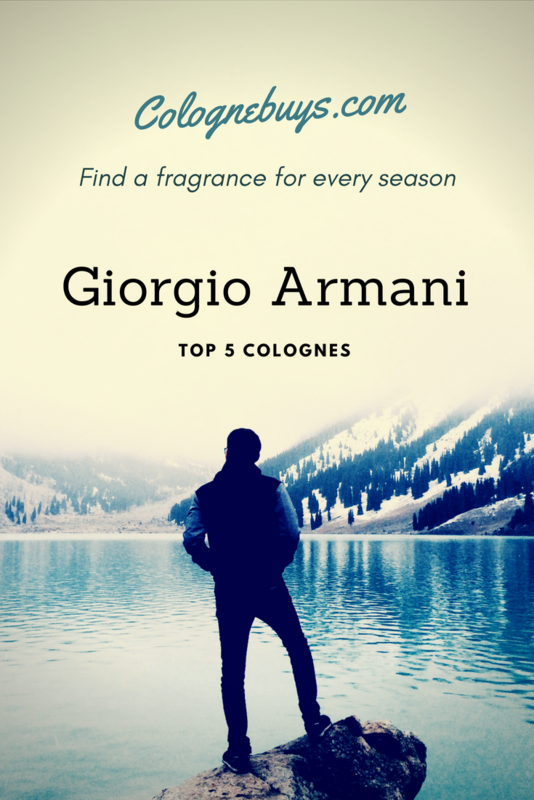 At the heart of the cologne, you will find lavender, jasmine, nut, coriander, clove, and cinnamon. The base is filled with patchouli, oak moss, vetiver, and cedar. For those men that enjoy a more sensual and intense scent, Essenza is a great choice. Cascalone and aquatic scents are blended at the heart of this cologne. This is combined with paradisone to bring out the subtle notes of the composition of the cologne. Essenza is a reinvention of the Acqua Di Gio and offers a fragrance that is more sensual and vibrant.